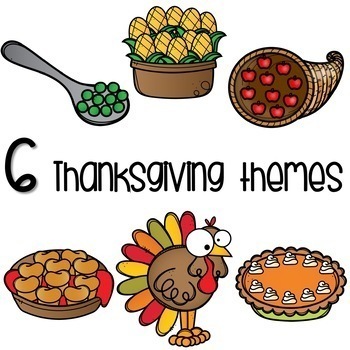 These Thanksgiving themed activities are perfect for working on numbers 1-10 all throughout the month of November! 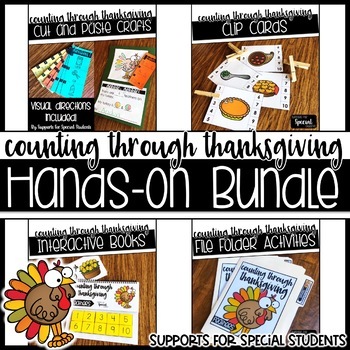 This bundle contains 3 products, with over 70 pages of hands-on counting activities. Included in the download are: counting clip cards, interactive books, and cut and paste crafts. Download the previews for a closer look at each product.